MOUNT PLEASANT – The Iowa Wesleyan softball team began their six game home stretch with a double-header against Lincoln College. The Tigers came away with two wins after taking game one 4-3 and following with a 6-3 win in game two. IW struck first with three runs in the bottom of the first inning. Alex Eyman drove in the first run after reaching on a fielder’s choice. McKena Woolery singled up the middle to bring home Emma McDanel, and Allison Daum drove in the final run of the inning when she grounded out to third. After a scoreless second inning, Lincoln added a run in each of the next three innings to tie the game up at 3-3. The Tigers answered in the bottom of the fifth with a run off a sacrifice fly by Woolery which brought home Morgan Christner. The IW defense shut down the Lynx in the sixth and seventh inning to secure the 4-3 win. Morgan Christner, Alex Eyman, and McKena Woolery each finished with two hits, while Woolery led the Tigers with two RBIs. Christner recorded eight strikeouts through seven innings. Lincoln opened the scoring in game two, scoring a run in the first inning. 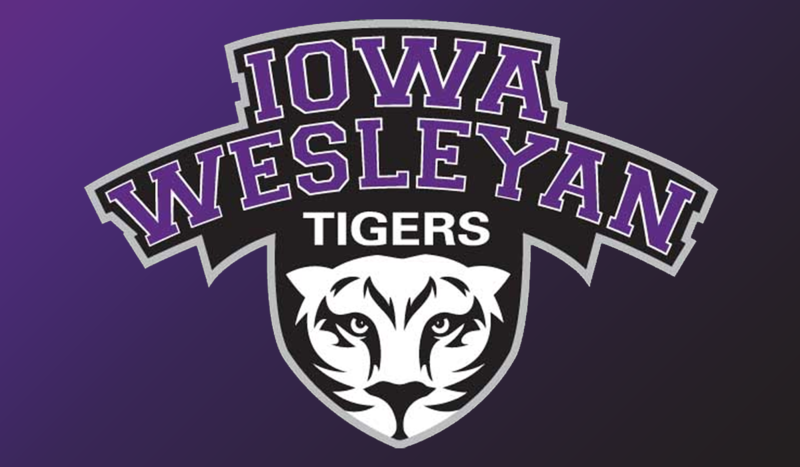 Iowa Wesleyan had a big second inning, plating six runs off of four hits and an error. Allison Daum drove in the first IW run and McKenzie Copher put Iowa Wesleyan ahead after she grounded out to the pitcher. Kayla Ford knocked in two runs and Ashley Machholz doubled to drive in another one. The final run of the inning came when Emma McDanel grounded out to short to put IW up 6-1. 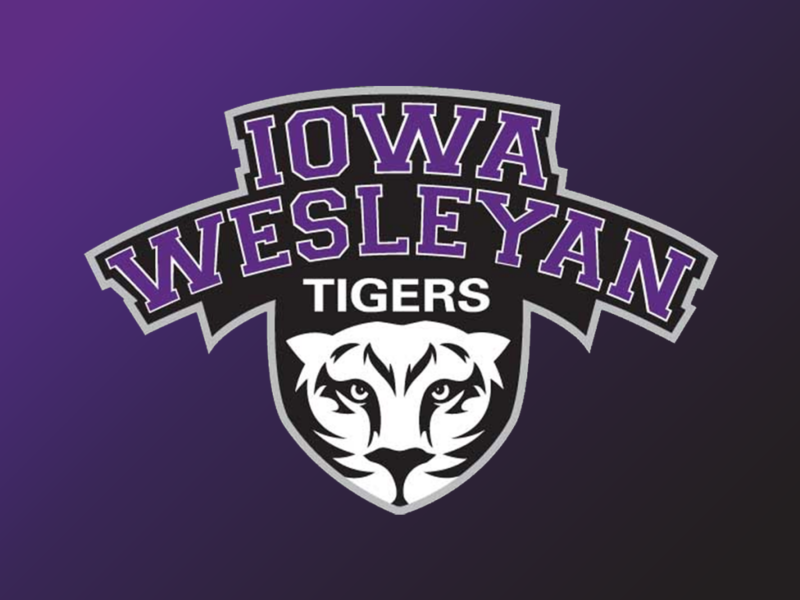 Iowa Wesleyan failed to score for the remainder of the game, but thanks to the second inning surplus, the Tigers were able to come away with the 6-3 win over Lincoln. Ashley Machholz and Allison Daum led the Tiger offense with two hits a piece. Kayla Ford recorded a team high two RBIs in the win. Emma McDanel earned the win in the circle after recorded four strikeouts and allowing two earned runs. The Tigers will take on Greenville tomorrow afternoon at 2pm in Mount Pleasant, Iowa. IW is now 18-7 overall.